Expo Logistics is the car transport division of Expo Group. For 20 years, we have been organising transports in the Benelux, France, Spain and Portugal. 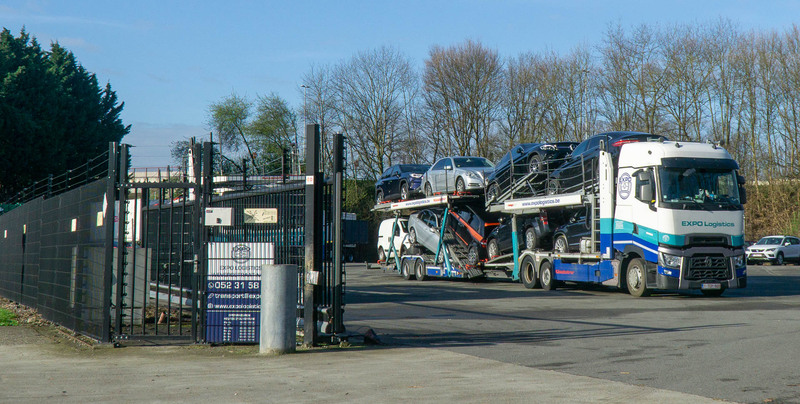 We specialise in the transport of passenger cars, all-terrain vehicles and vans. We can offer space for more then 250 vehicles on our own parking and most of our transports are grouped in Londerzeel. Our lorries are fitted with Track & Trace and mobile phone. As a result, all transport activities can be carried out in the most efficient manner, with a permanent exchange of all the necessary information. Quality, and especially flexibility, are our main assets: you ask, we carry!